Kiteboarding, kitesurfing, SUPing and more. High Five are gurus when it comes to extreme fun. Don't forget to ask about CapeTownMag specials! 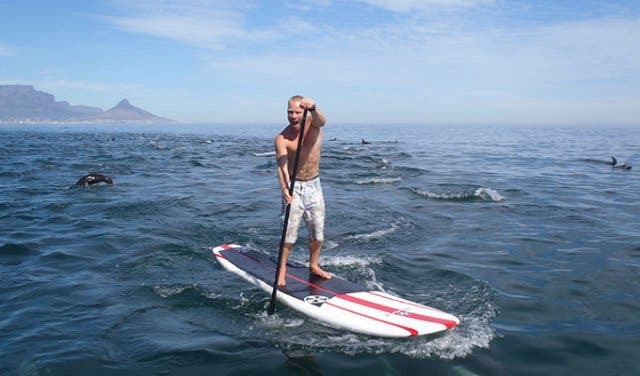 For the adrenaline junkies looking to experience Cape Town waters from a different perspective – from Langebaan to Bloubergstrand – High Five is offering our readers a one-hour 3-for-2 special on Stand Up Paddle Surfing (SUP). Simply mention CapeTownMagazine.com when booking and you’ll automatically qualify for the special offer. For R800 per group of three (normally R800 for two, so the third person takes part for free), you will be trained and guided by a passionate and patient instructor, who is happy to go at your pace. 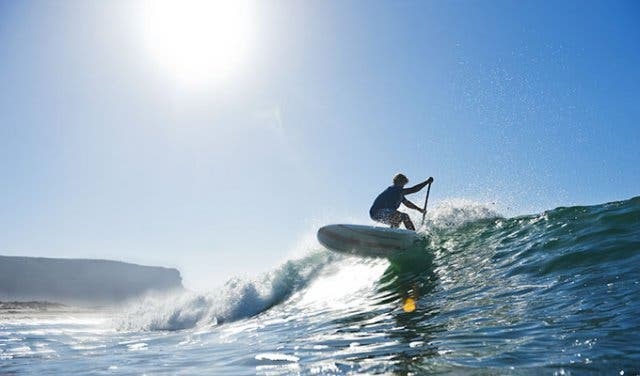 Trained by the only International Kitesurfing Organisation-approved (IKO) school in the Mother City means that you’re getting world-class guidance at a steal – and they teach in English, German, Dutch, Spanish and Italian. 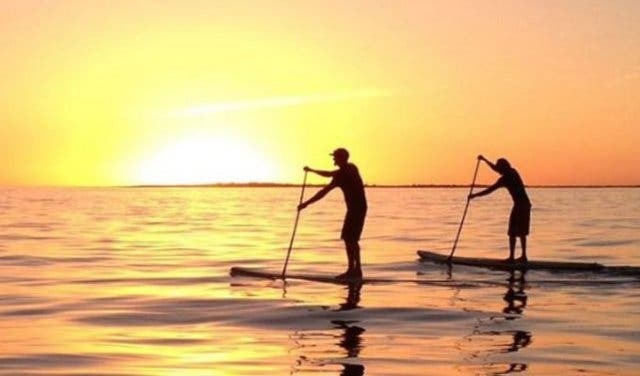 The 3-for-2 SUP special is R800 per group, per hour. If you’re keen to book more lessons to work on your skills, you’ll pay R400pp, per hour lesson. Bookings can be made by filling in the booking form on www.high-five.co.za, sending an email to info@high-five.co.za or calling +27 (0) 72 902 7899 and ask for the CapeTownMagazine.com 3- for-2 reader special. You can also drop by the shop (it’s located just adjacent to Kite beach in Table View). 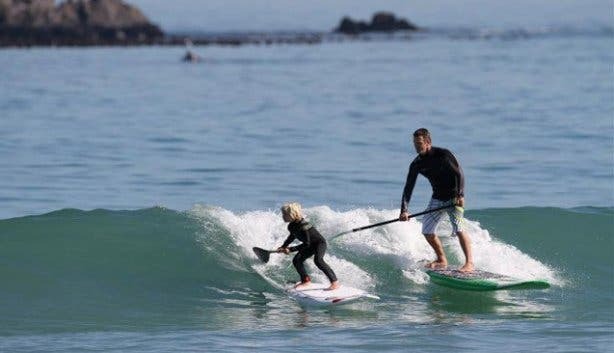 Once you’ve got the hang of SUP, why not try to learn how to kiteboard in Cape Town, or read more about High Five. 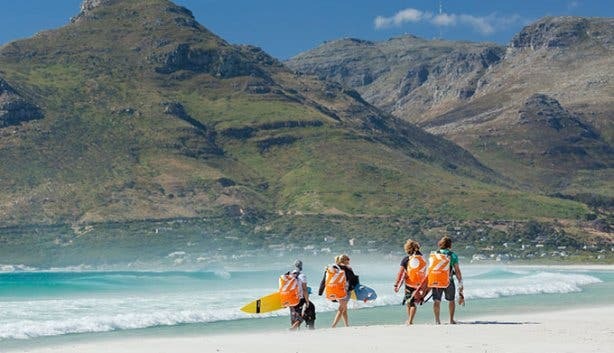 Maybe check out our list of things you have to do in Cape Town before you die, or awesome activities you probably have never tried before. Indulge your inner adrenaline junkie with our pick of the best extreme sports in Cape Town and surrounds. There are a couple of other fun and exciting things to do in Bloubergstrand.